Spotify crashing on computer: Is there any solution? This article will help you to fix Spotify not working on Windows 10 with several recommended methods. According to report, after the Windows 10 upgrade or updates like Windows 10 Creators, many users are facing Spotify not working issue on their PCs/laptop. They complained that the player doesn’t load any music files and play no sound on computer as well. Before going to discuss on solution to fix this issue, let’s take have a look at Spotify. It is one of the most popup media players which have 50 million subscribers. It offers music, video and podcast streaming service which is available for most of modern operating System including Windows, MacOS, iOS, Android and more. As Spotify’s subscribers, you can listen over 32 million songs. Now comes to issue related to Spotify, let’s take a look at solution to fix Spotify problems crash issue. Step 2: Now, right click on Spotify folder and select Delete options to delete the whole software from your PCs. Step 3: Once done, go to Spotify website and download/install the latest version of Spotify on your computer. 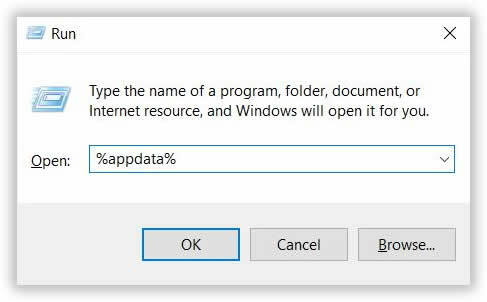 Sometimes, this type of issue occurs in PC due outdated driver using on your machine. In that case, you need to update all driver software running in your system immediately. To update Audio driver, you can follow the steps given below. 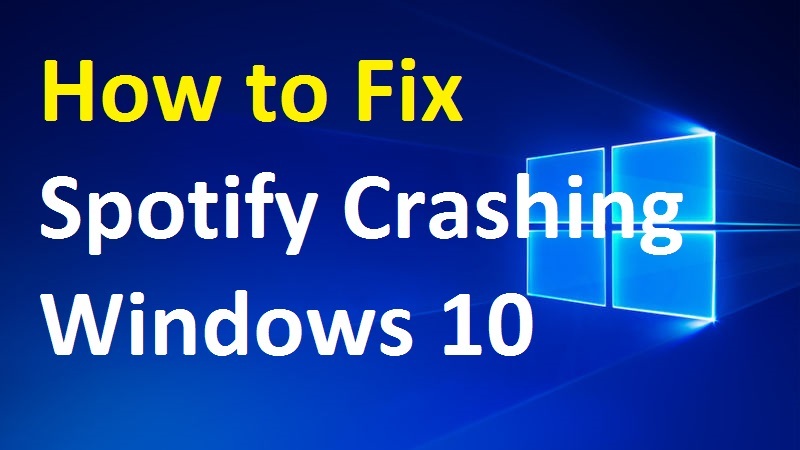 I am sure this article helped you to fix Spotify crashing Windows 10 with easy methods. 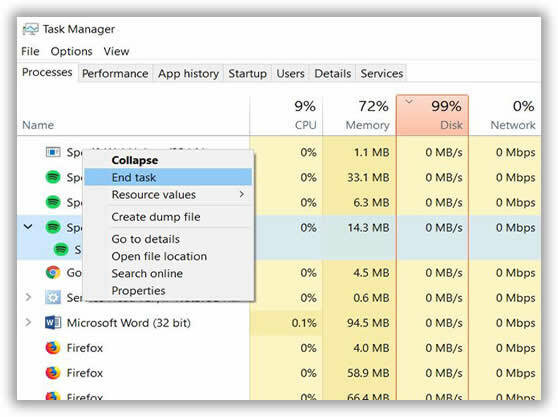 You can choose any procedure as per System requirements to fix this issue. If you are unable to fix this problem with the given solution, then it might possible that your System has malware or spyware related issue. In that case, you can scan your PCs with very strong antivirus software that has the ability to delete all junk files or viruses from System.